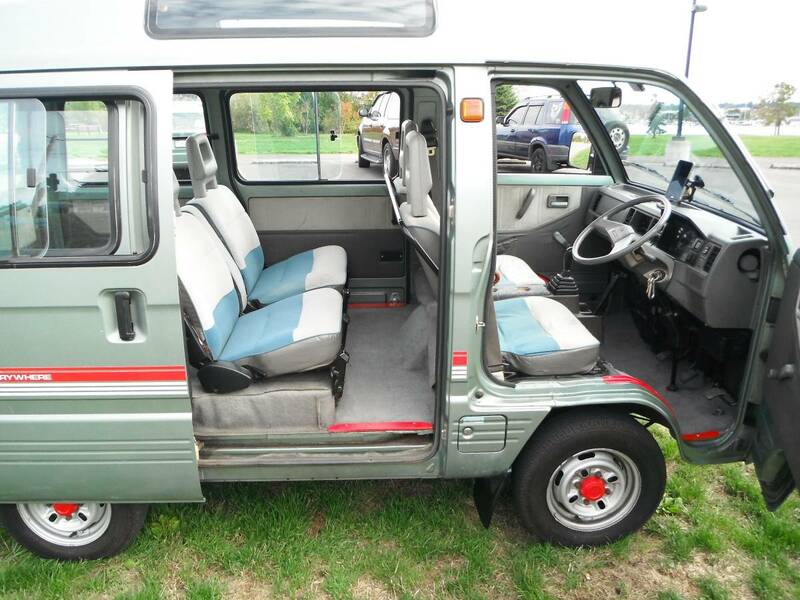 It isn't every day that you find a sweet microvan offered for a reasonable price, but we'll feature every one we find because life is too short to driving something lame. This might not make the best trans-continental road trip car, but it'll certainly make a good city commuter and get smiles everywhere you go. 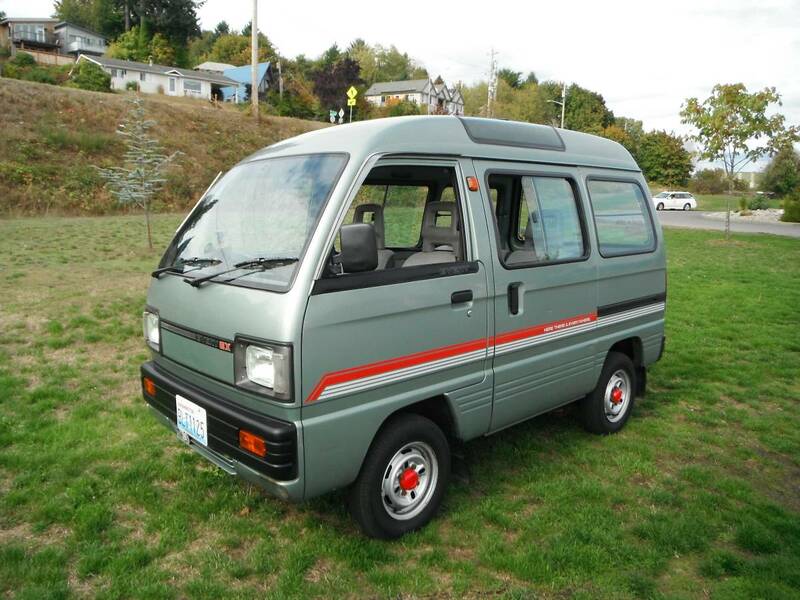 Find this 1985 Suzuki Every offered for $6,400 in Olympia, WA via craigslist. Tip from Rock On. I am selling my 1985 Suzuki Every micro van / Kei Van. It runs awesome with the original 550cc, 3cy, 5 speed, 2wd power train. I drive it daily to work. it is great for rural roads or in town due to the low top speed. (around 55 on flat ground) It doesn't leak anything and uses no oil between changes. It is very reliable and very rare and gets tons of looks and thumbs up's... Don't drive unless you want to get stopped a lot!! Right hand drive and seats fold in 4 different positions.. Everything works!! Clear Washington title in my name... I also still have the import paperwork for your records! Calls only & Cash only! Unless you have a Clean square body, chevy, 4x4, short box to trade.. The big drawback to these is they are a pop can in a wreck. I've seen plenty of these mangled and wrecked in the ME and Central America. Cool little people-movers, despite that. And they're tough to beat, if your commute is fairly short and involves only city streets. In most states, these are illegal on Interstates or streets with a speed limit over 55. I just love the "custom" speedo.